recc.com.au | Reid Early Childhood Centre is a not-for-profit community run long childcare centre on the edge of Canberra's CBD. Welcome to Reid Early Childhood Centre, a community-based not-for-profit long day care centre offering both full-time and part-time care for children to families. 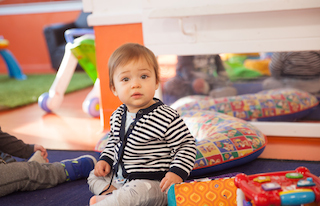 Reid Early Childhood Centre offers a highly inclusive and supportive community environment where children, families and educators feel safe, respected and valued. We offer high quality literacy and numeracy programs as well as play based educational programs which reflect individual needs, interests and skills. For a more detailed run through of our services please visit the About Us page. We understand there are many considerations families naturally contemplate when deciding on a child care option for their children. We welcome enquires and visits to the centre, both of which can be coordinated through the Reid Early Childhood Centre Director.